The WW2-based multiplayer shooter that pulled in more than double its $100,000 Kickstarter goal in 2017, will launch on Steam Early Access on June 6. 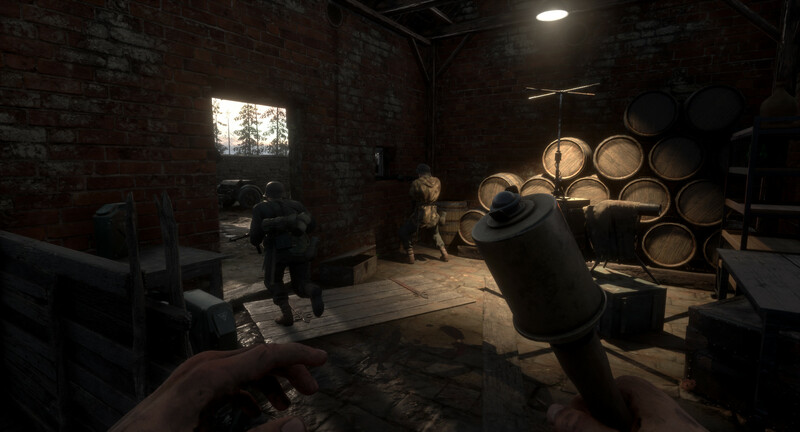 Ahead of that, two beta tests will run over the upcoming weekends before the release date. 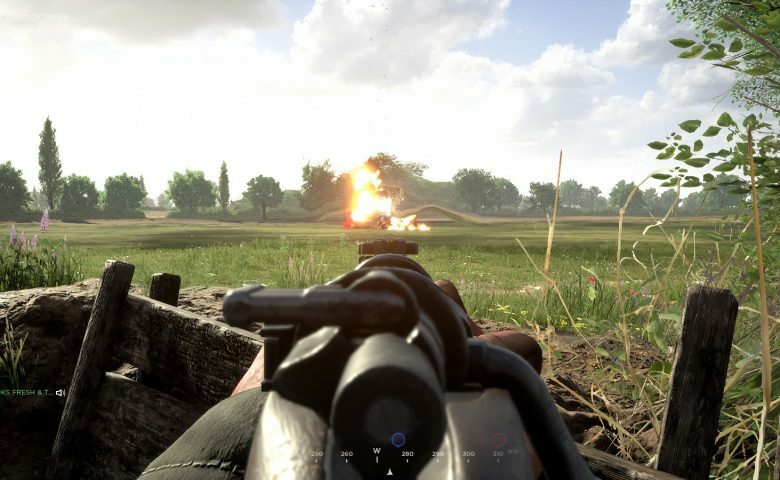 While Battlefield V mixes fast gunplay with vehicle stunts, Hell Let Loose will be all about realism that everyone can enjoy. If you ever wondered if you could have a game where you could enjoy tanks more thank World of Tanks or War Thunder, maybe Hell Let Loose will surprise you for the positive side. 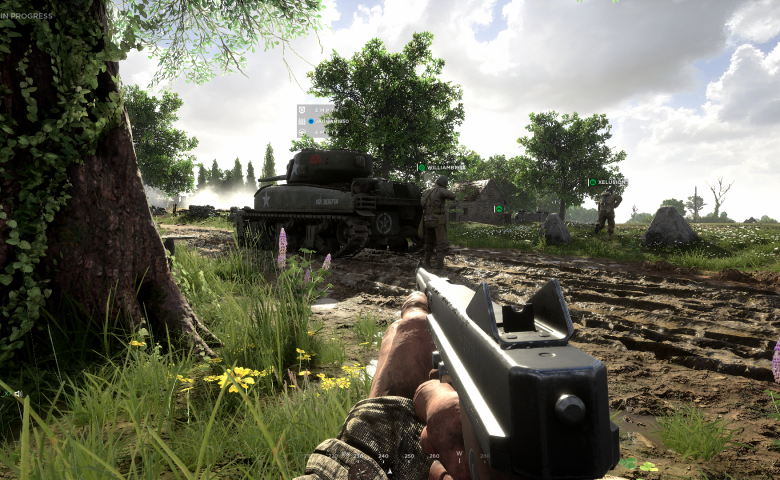 Big maps, big areas, big dangerous combat is always present, with 50 vs 50 battles on a realistic scale of iconic battlefields of World War II, a meta-game that requires resource and supply management, reinforcement of strong points and other strategic decision-making, almost similar to Company of Heroes but as a shooter. 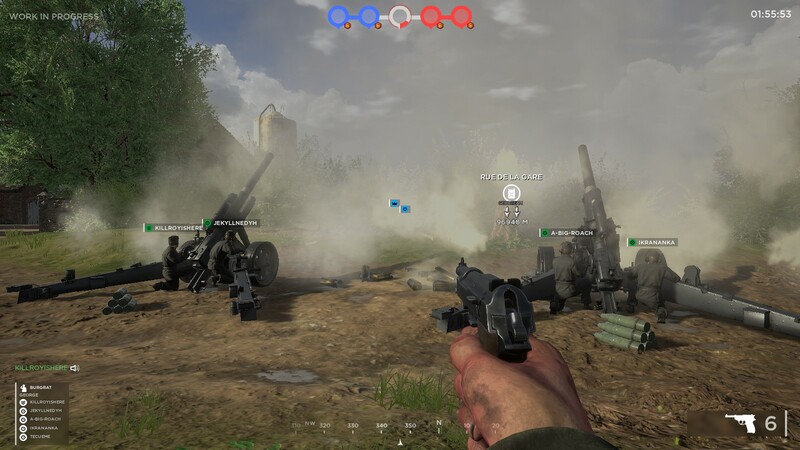 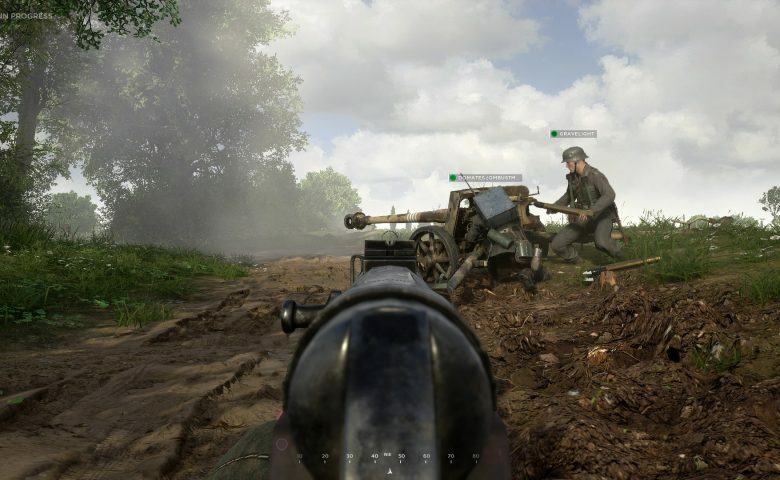 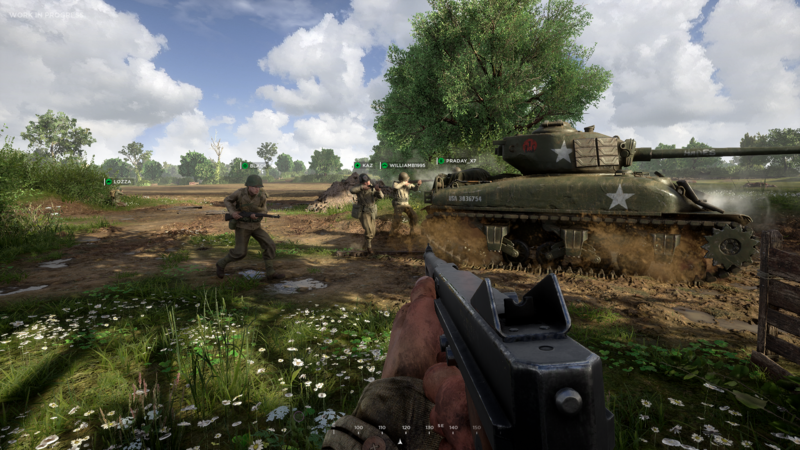 Players will be able to pick from fourteen different roles, from infantry, recon to armour, including Officer, Scout, Gunner, Medic, Engineer and Tank Commander. 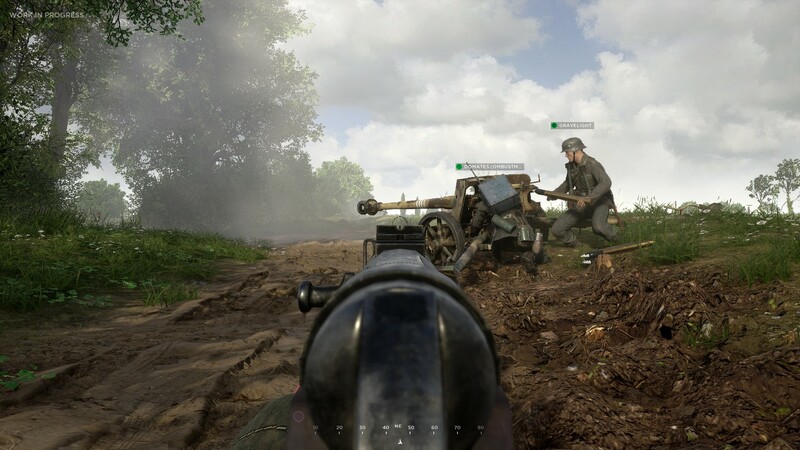 We at The Daily Bounce were lucky enough to participate in the last Beta Test and we were impressed. 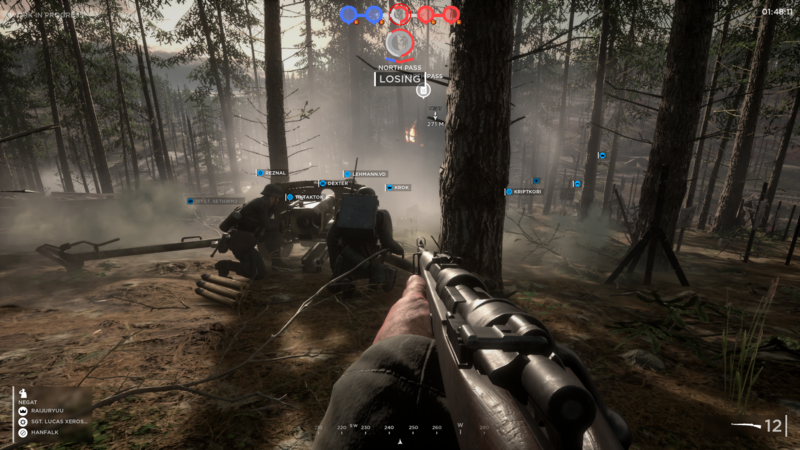 While the game does require a lot of work, it’s already more than enjoyable and very addictive. 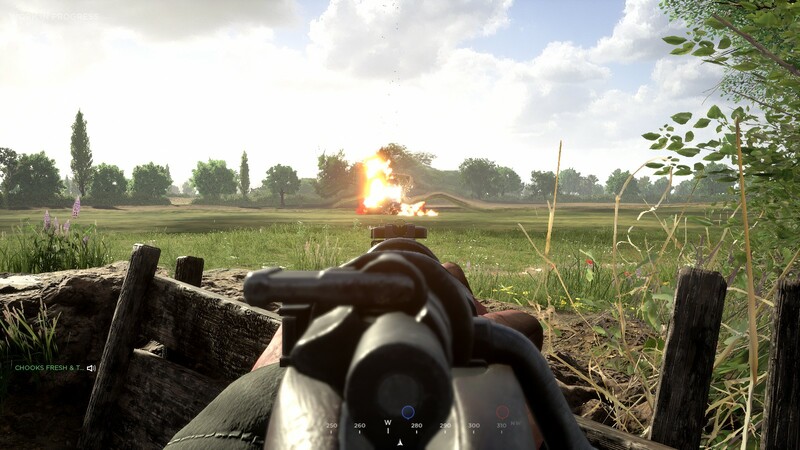 Tanks create a massive impact in the game, but at the same time are very vulnerable to infantry and other threats. 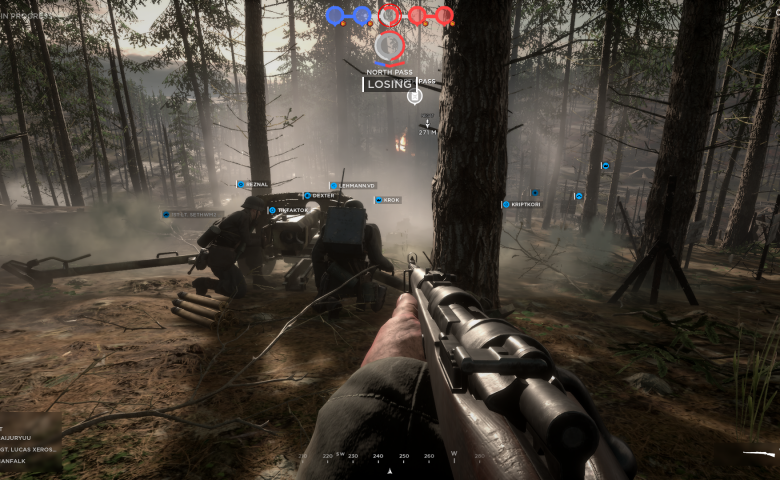 Teamplay was essential to achieve any meaningful results in the battlefield, meaning you won’t be able to lone wolf and own your enemies. 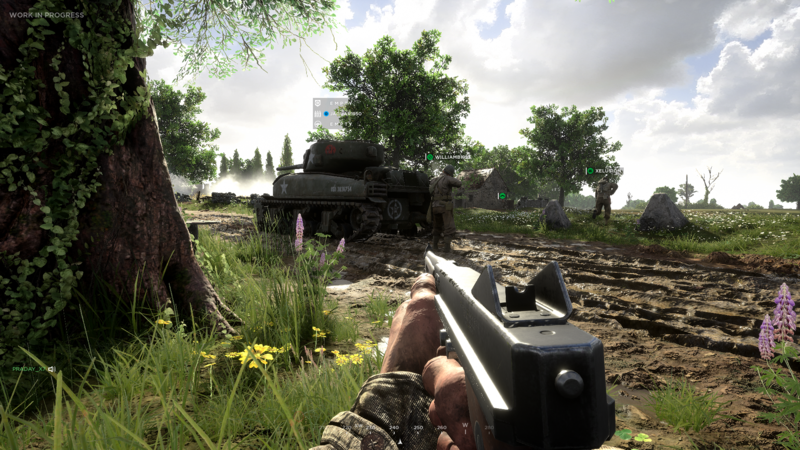 We will be covering more about this game in the upcoming weeks, as we strongly believe this could be a great title for every shooter fan but also World of Tanks players. 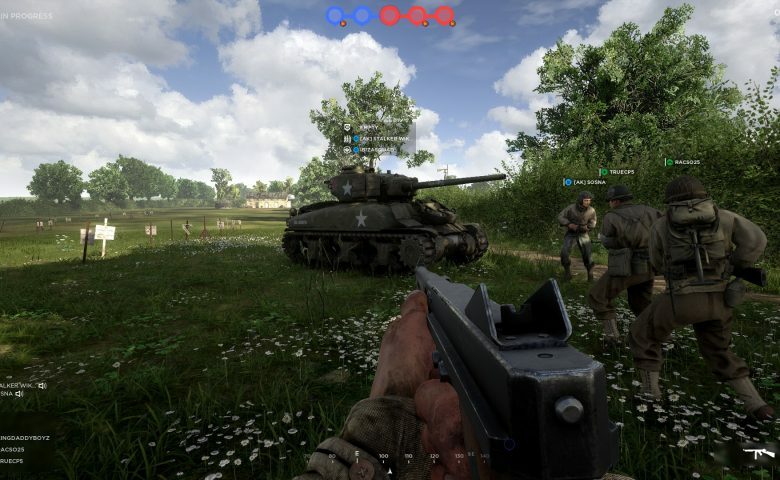 I can’t play a game without made up tanks.